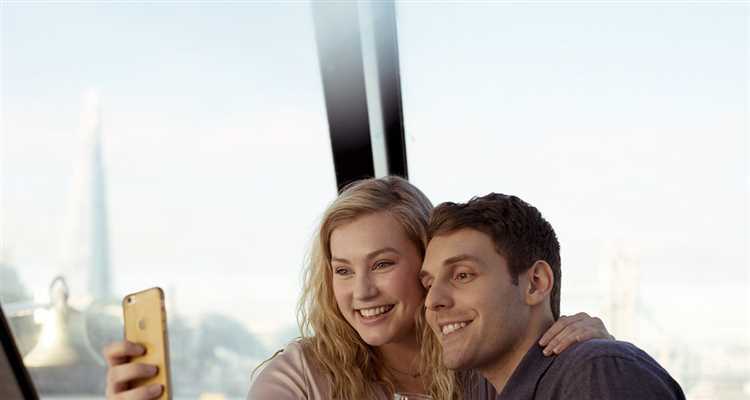 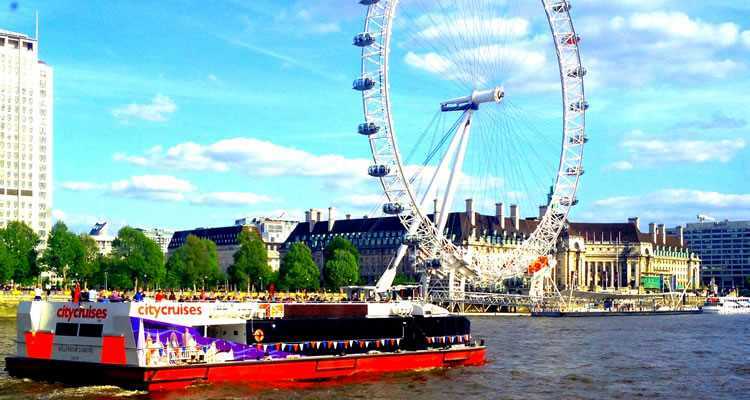 SAVE 25% Bateaux London Dinner Cruise - the perfect indulgence! 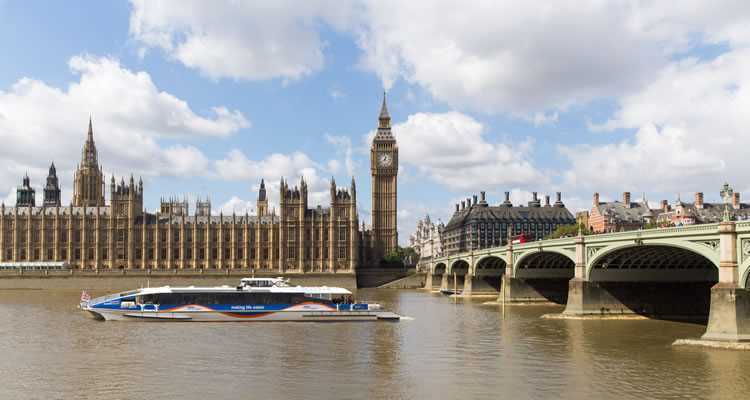 The River Thames is abundant with thames boat cruises whether you are a tourist exploring the capital for the very first time, a Londoner who is looking for a new, exhilarating experience, or a family looking to choose from a variety of London boat cruises. 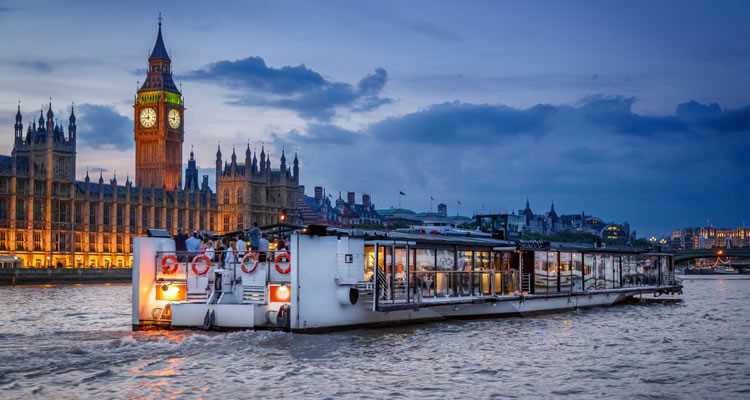 Discount London has an avid selection of thames river boats that will cater for everyone’s needs, from adrenaline junkies to the more risk-adverse who enjoy to sit back, relax and just LOVE taking pictures of the world-famous landmarks that line the banks of the Thames. 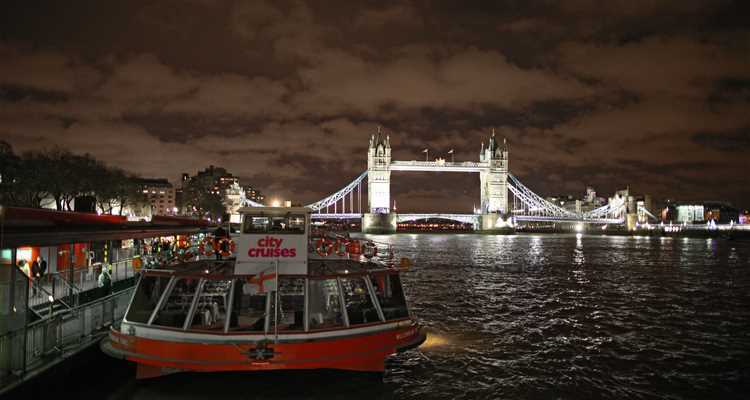 City Cruises London Thames Cruises offer a variety of boat cruises in London – one of our favourites is the river red rover where you can hop on, hop off for 24 hours. 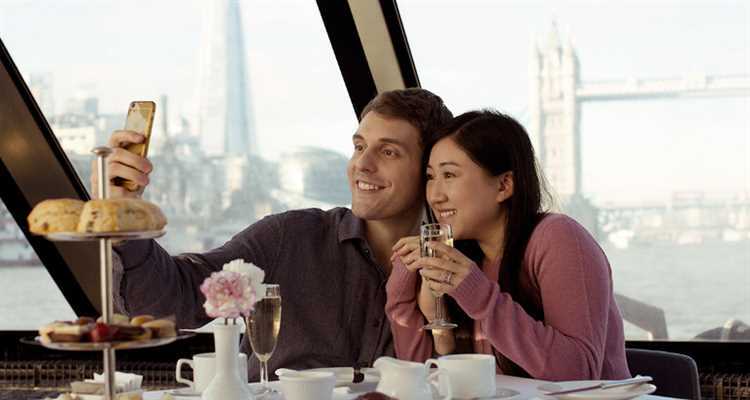 Or if it is food you are after, then a lunch cruise or afternoon tea is perfect, who doesn’t enjoy scones with clotted cream and strawberry jam? 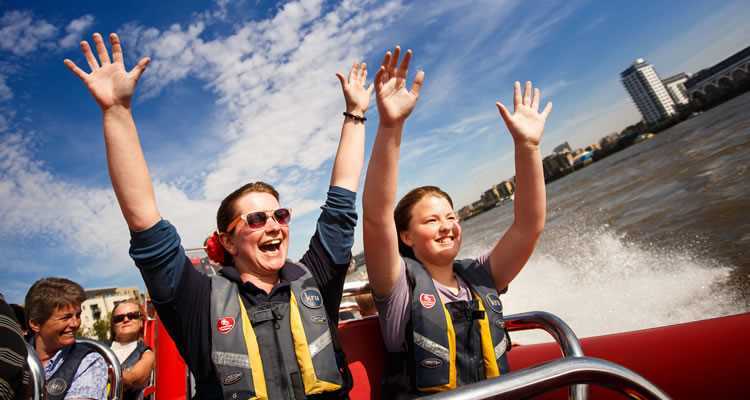 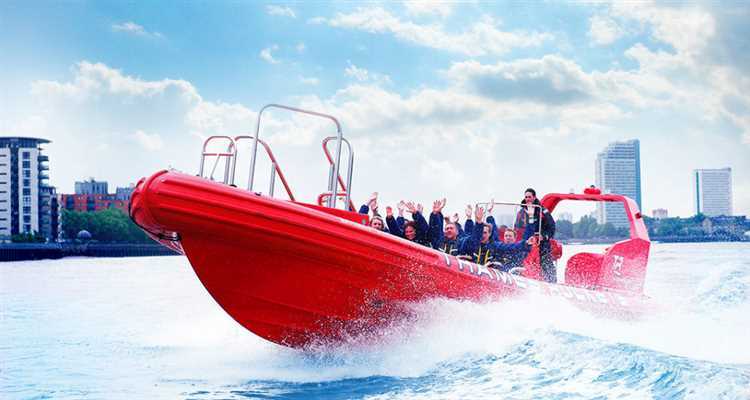 For the more adventurous traveller a thames boat cruise means hi-octane, wet ‘n’ wild fun and high speeds! 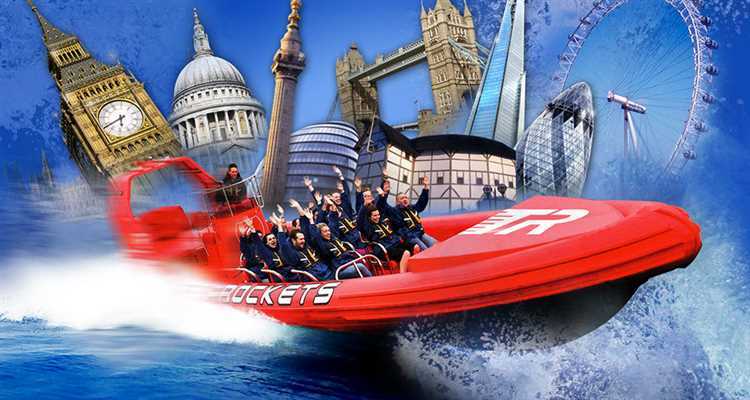 River Thames Speedboats are a white-knuckle boat ride through London, so hold on for your dear life and have the time of your life on these Thames Rockets boats, capable of speeds up to 35 knots. 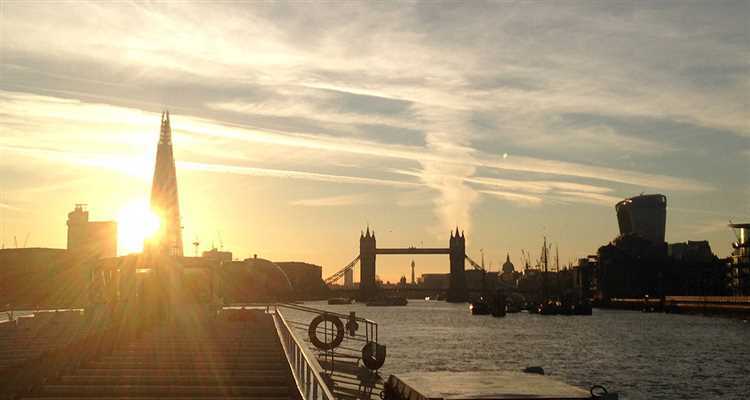 As the evening dawns, London boat cruises come alive on the river with a tantalising selection of mouth-watering dinner cruises, relaxing evening cruises, party boats and sunset cruises. 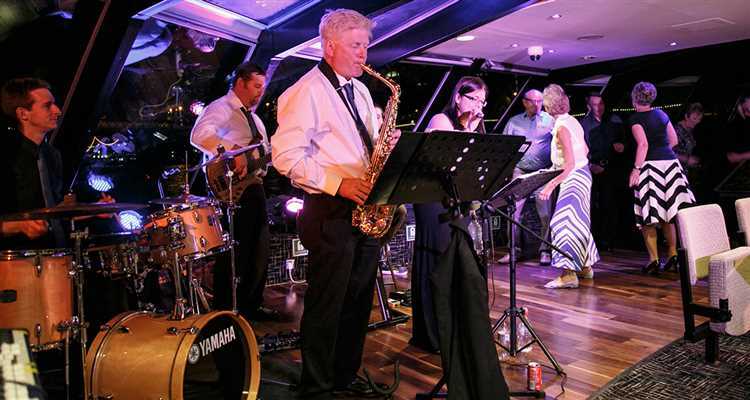 Indulge your senses and upgrade to a five course signature Bateaux London symphony dinner cruise, or go crazy on the most popular thames boat party on the Thames – The London Showboat. 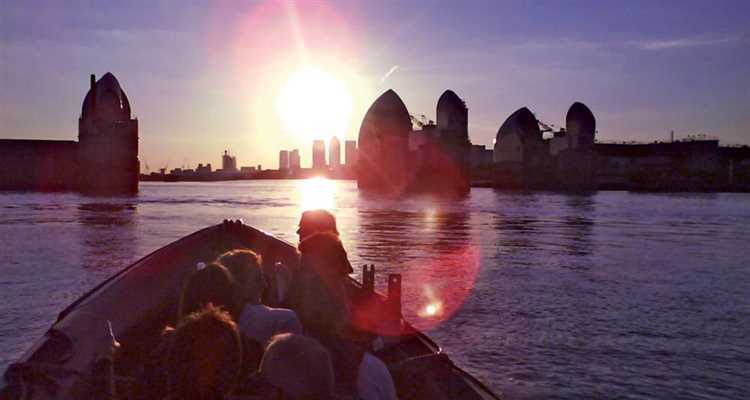 Or if you just want to see the beautiful sunset with a glass of champers in your hand the Sundowner Cruise is a 2 hour London river boat cruise with spectacular illuminations of London.